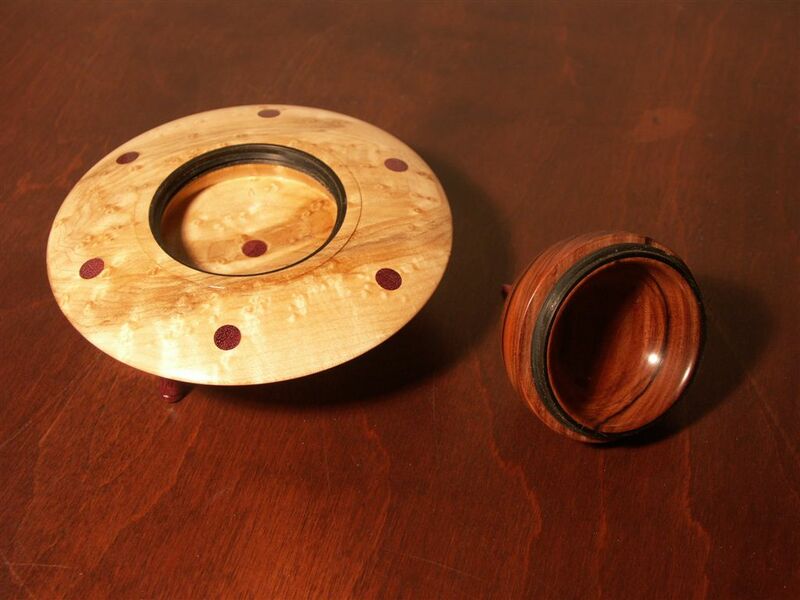 Turned as a trinket box for rings or other wee bits. The saucer is coffee-cup-saucer size. Happy Mother’s Day!